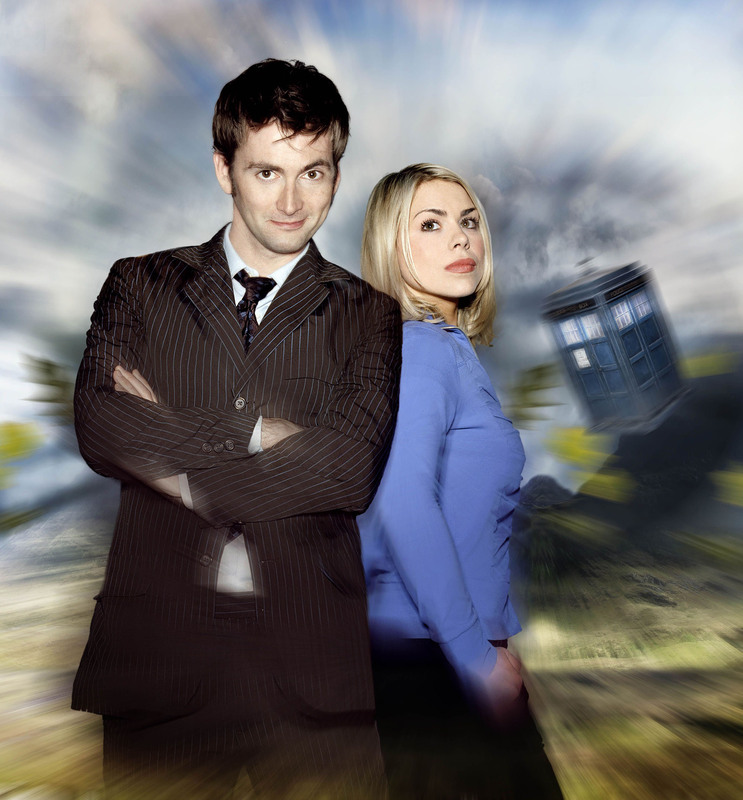 Doctor and Rose [Promos of Season 2 of Doctor Who]. . HD Wallpaper and background images in the The Doctor and Rose club tagged: the doctor rose tyler 10th doctor doctor who bbc promo pics photos 2006 new series.